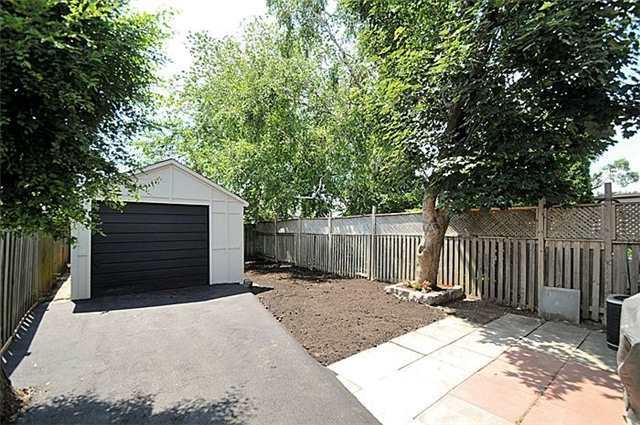 Blog: FAB House in Rockcliffe under 500K! 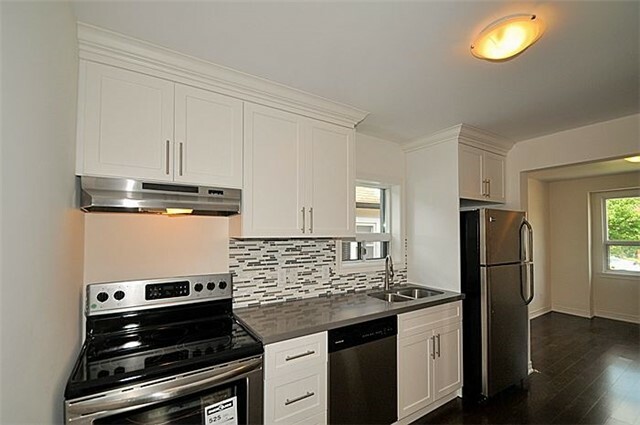 FAB House in Rockcliffe under 500K! 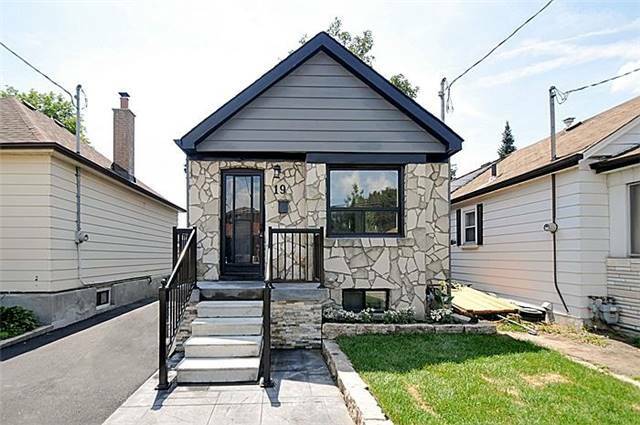 From the Exterior to the Interior This Fabulous House under 500K Boasts Amazing Upgrades! 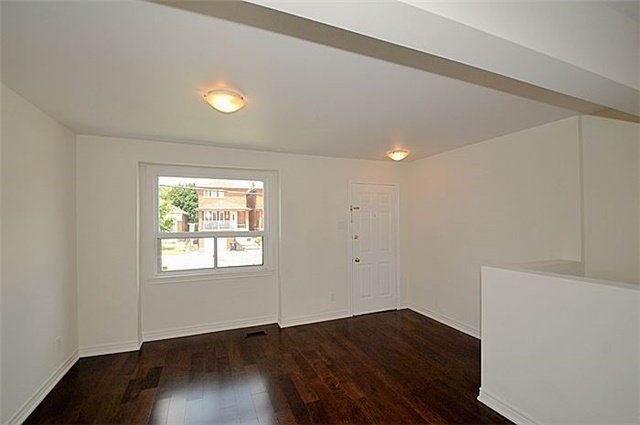 The 3 bedroom, 2 bathroom detached home is great for a first time buyer looking for a turn key property. 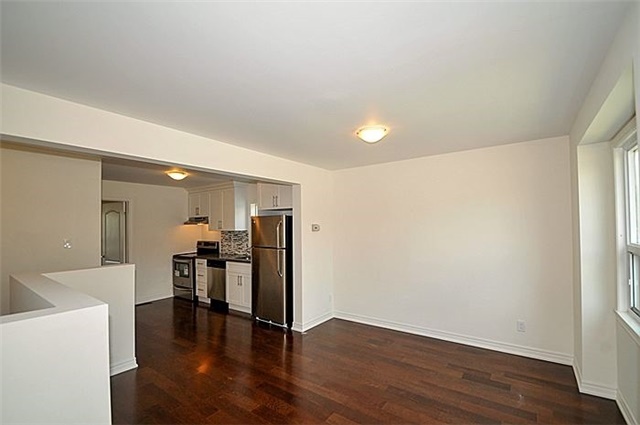 Greeted by the Open-concept Living room that walks into the upgraded Kitchen offering a beautiful backsplash and stainless steel appliances gives the home a modern feel. 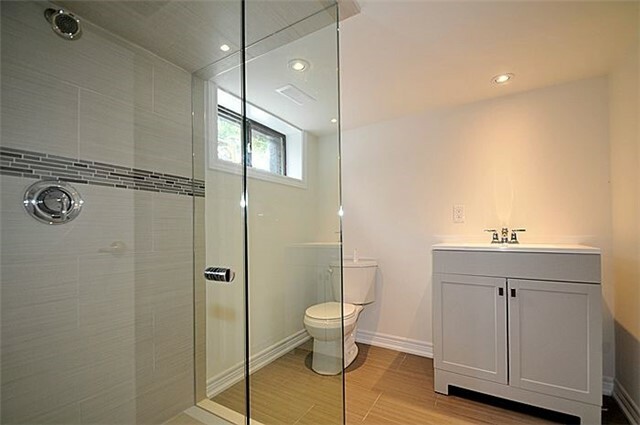 The Main floor bathroom has a Soaker Tub and glass porcelain tiles and the 2nd bedroom on the main floor has been converted into a large Master frame, in place for loft-style sliding doors. 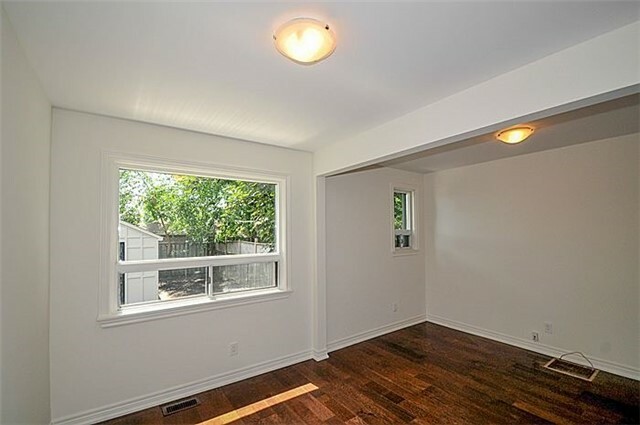 An abundance of natural light fills almost every room including the newly built basement, that has a seperate entrance, huge spa-like bath and a rough-in for a kitchen, giving much potential as an investment property. More upgrades and features include a new stamped concrete walkway, new 100 foot driveway, Private driveway with rebuilt 1 car over-sized garage/workshop. 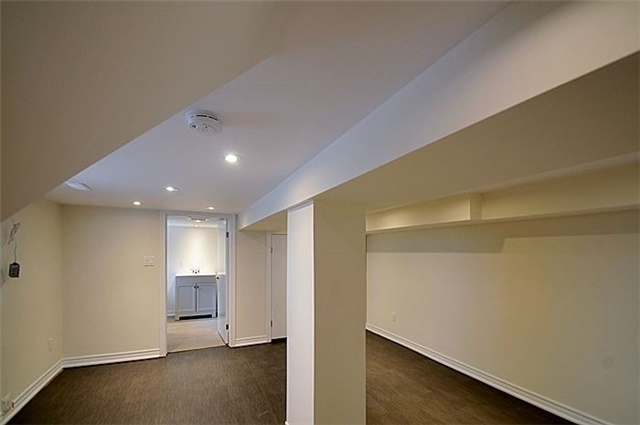 On a great street close to all amenities, and only 5 minutes to Bloor West Subway!